Sadie Robertson is an American media personality who was born on June 11, 1997. Duck Dynasty and Dancing With the Stars account for some of Sadie Robertson's recent TV appearances. God's Not Dead 2 (2016) and I'm Not Ashamed (2016) are some movies in Sadie Robertson's recent filmography. Sadie Robertson keeps a low profile on Spotify with only a popularity score of 32 out of 100 and around 1,700 followers as of 2018. Sadie Robertson's Instagram account (@legitsadierob) has a big audience with around 3.2 million followers. Her recent posts to Instagram have gotten about 96,000 likes each. As of 2018, Sadie Robertson has appeared on about 4 TV shows. Some of the most recent Sadie Robertson TV appearances include Duck Dynasty, Dancing With the Stars, and Duck Commander: Before the Dynasty. 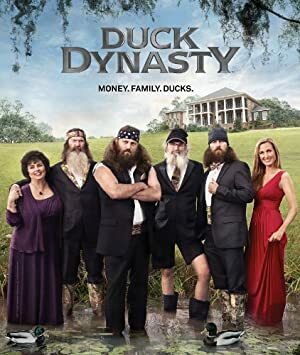 Sadie Robertson was a cast member on Duck Dynasty in 2017. 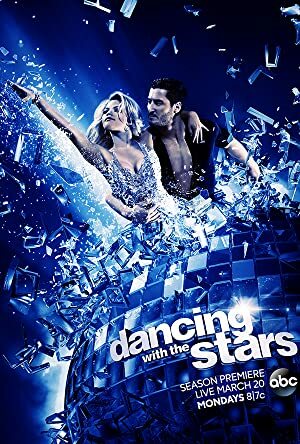 She performed on, performed on, and was a cast member on Dancing With the Stars in 2015 and in 2014 she was a cast member on Duck Commander: Before the Dynasty. As of 2018, Sadie Robertson has appeared in about 2 movies. 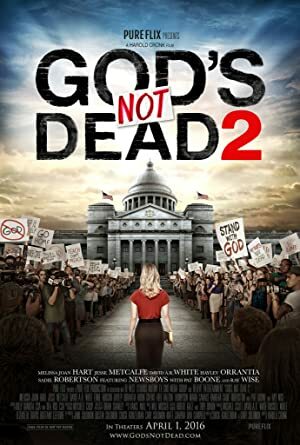 Some of the most recent Sadie Robertson movies include God's Not Dead 2 and I'm Not Ashamed. Sadie Robertson played the role of Marlene in God's Not Dead 2, released in 2016. 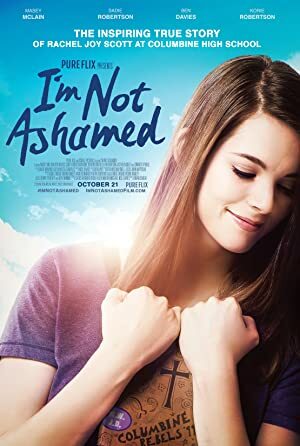 I'm Not Ashamed, also released in 2016, featured Sadie Robertson as Charity. Sadie Robertson Instagram: go grab a coffee, a cinnamon roll, and your phone or computer and check out the LO blog 🖤💥 @liveoriginal today we have a message called “you are loved” that @mackbrock wrote and on Friday we have a message from @amandalindseycook called, “you are ever so bright” ! These writings are unreal. I hope they inspire you and encourage you in your week! legitsadierob go grab a coffee, a cinnamon roll, and your phone or computer and check out the LO blog 🖤💥 @liveoriginal today we have a message called “you are loved” that @mackbrock wrote and on Friday we have a message from @amandalindseycook called, “you are ever so bright” ! These writings are unreal. I hope they inspire you and encourage you in your week!